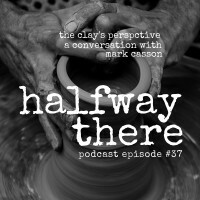 Mark Casson of Metanoia Prison Ministries shares how he found the Lord in prison while being tried for his crime. He shares the story of how how he pleaded guilty and the ways that God honored that brave choice, how he learned to fellowship with believers of all stripes, and how God used his experience to almost immediately after he left prison to serve prisoners all over the country. 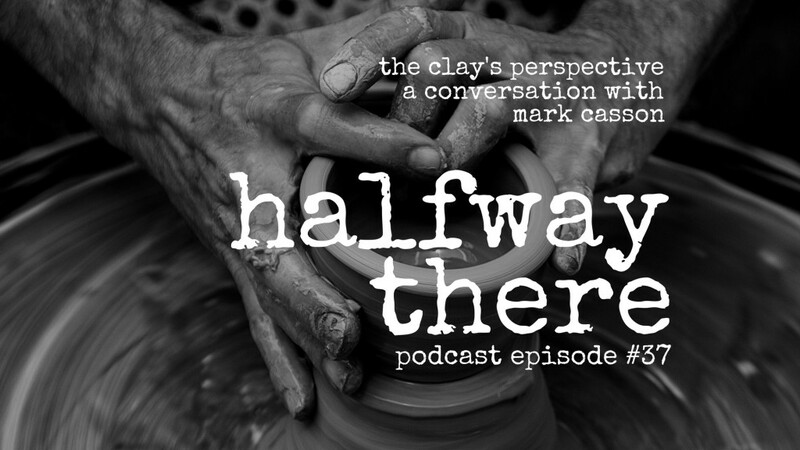 Mark believes that prisoners are a neglected ministry in most churches (see Matthew 25:31-46) and is working to help churches do it better, sometimes to start for the first time. If you’re interested in prison ministry, please contact Metanoia Prison Ministries. Prison is one of the most spiritual environments a Christian can be in. In prison, there’s one body. It’s not segregated by denomination, belief, race, socioeconomic, education. It’s one body of Christ worshiping together because there’s only one chapel. The times we feel farther away are the times we get on our knees longer and we pray more and we draw closer to God. You are not defined by what you’ve done. You’re defined by Christ. I was freer in prison as a Christian than I’ve ever been free on the outside. Mark offered his email address, too, in case you’re interested in participating with Metanoia Prison Ministries which is: mcasson@pcanet.org.